View cart “A Practical Guide to Working With Crystals” has been added to your cart. Agate, a banded form of Chalcedony, has been used for healing and spiritual purposes for 1,000’s of years. The bands that run through the stone bring a sense of inner stability and strength. 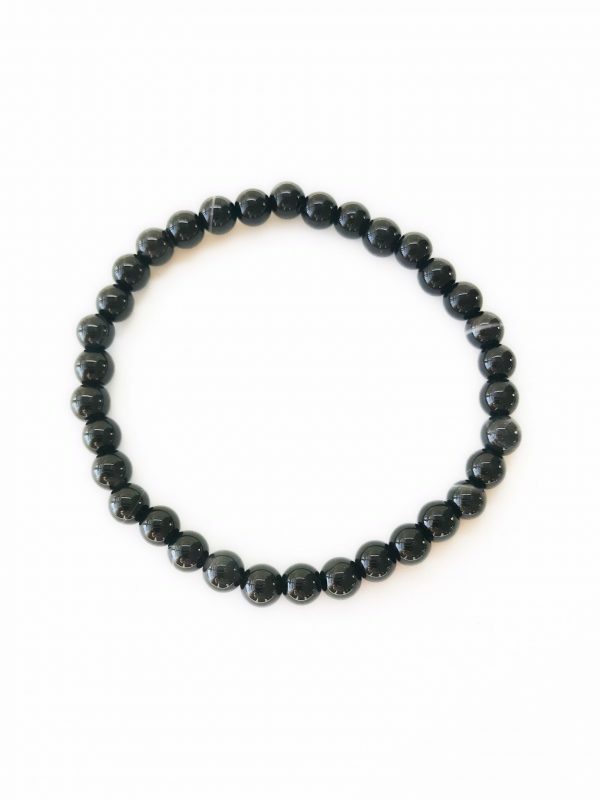 Black Agate is known for bringing the wearer victory, strength and courage. Wearing Black Agate helps to ground your energy in the fertile source of Mother Earth. It provides protection and serenity during times of stress. 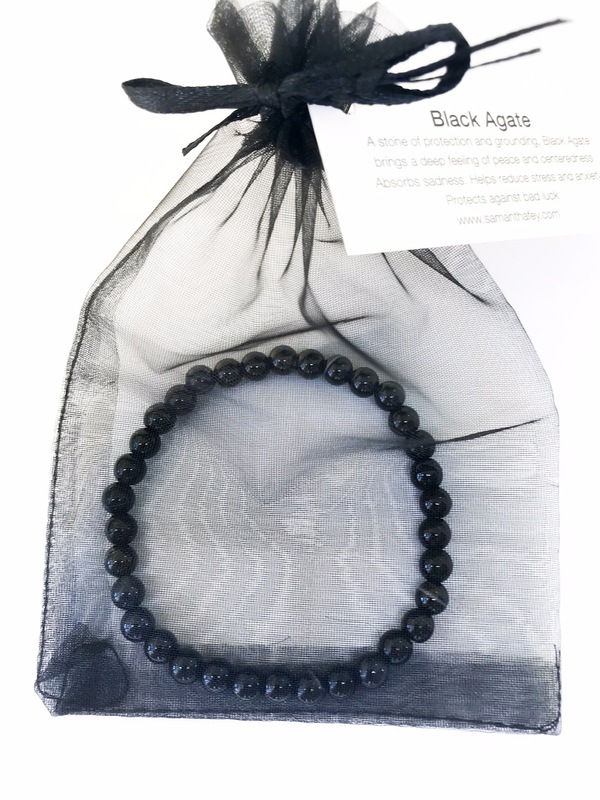 Black Agate balances yin/yang energy. 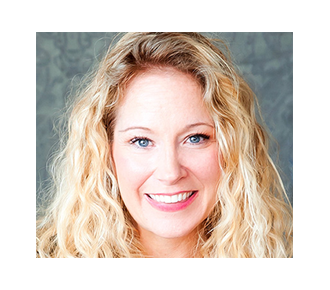 Recommended for sensitive, empathic people who easily pick up on the emotions of others around them. 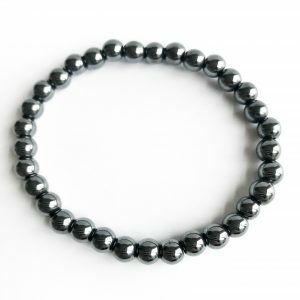 Working with Black Agate helps you overcome anger, bitterness and old hurts. Helps calm the inner mind strengthening your meditation practice. 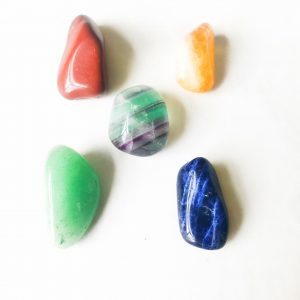 Agate’s stabilizing influence encourages you to reach out of your comfort zone and take the leap of faith needed to fully live your life purpose.